Schedule: The complete Program Schedule at your fingertips. Special Guests: This year's Special Guests with bios and photos. Exclusives: Our list of Exclusives from the Comic-Con website. Exhibitors: The complete list of Exhibitors appearing at this year's Comic-Con. My Favorites: Your favorites show up here. Map: Includes an Interactive Exhibit Hall map (zoom in and select a pin to get info on a particular booth). Social & News: Links to our Facebook and Twitter, and our Toucan Blog and Mobile site. Compatible with iPhone, iPod touch, and iPad running iOS 6.0 or later, Official Comic-Con App 4.0 is available now on the App Store for free. Once downloaded, the app doesn't require an Internet connection to work. 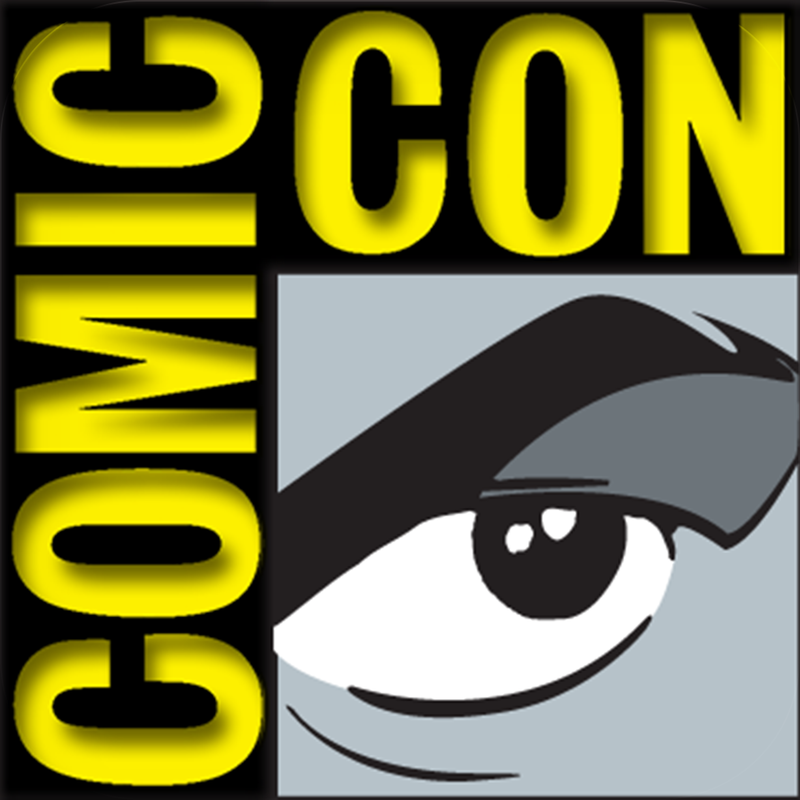 This year's Comic-Con runs from July 24 through July 27 at the San Diego Convention Center. 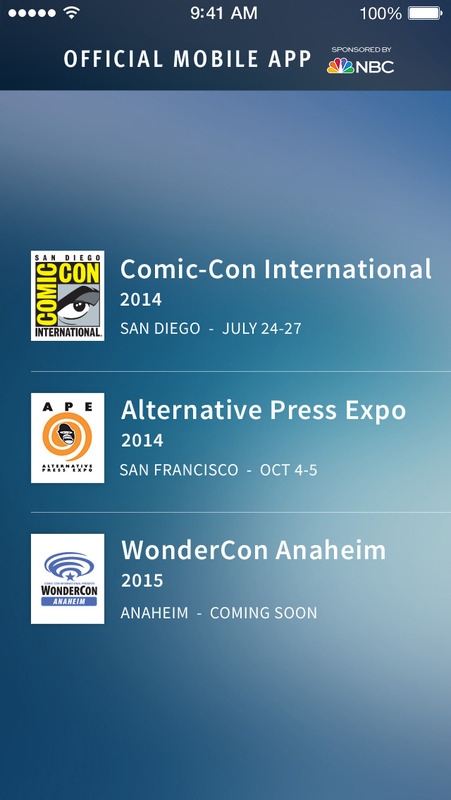 Official Comic-Con App also serves as an official digital guide to Comic-Con's sister shows: Alternative Press Expo, which is scheduled to be held from Oct. 4 to 5 at the Festival Pavilion and at the Ft. Mason Center in San Francisco, and WonderCon Anaheim, which is expected to be held next spring at the Anaheim Convention Center.